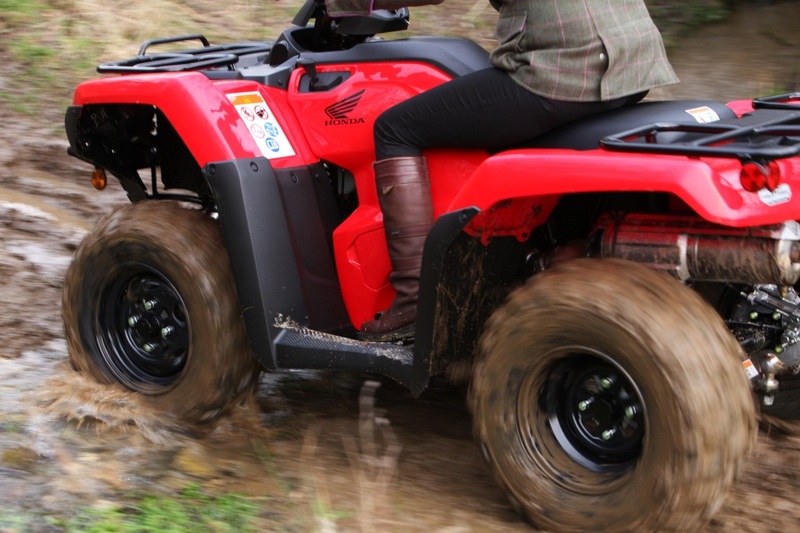 any motorised vehicle designed to travel on four low pressure tires on unpaved surfaces, having a seat designed to be straddled by the operator and handlebars for steering control. 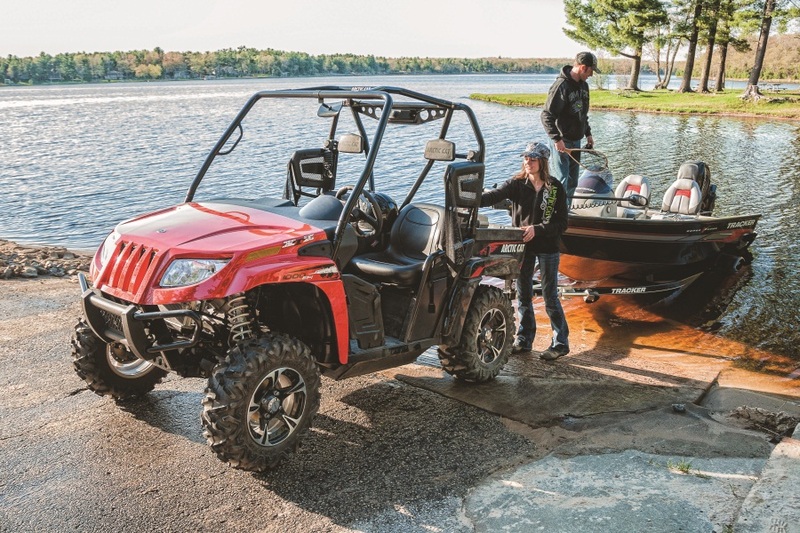 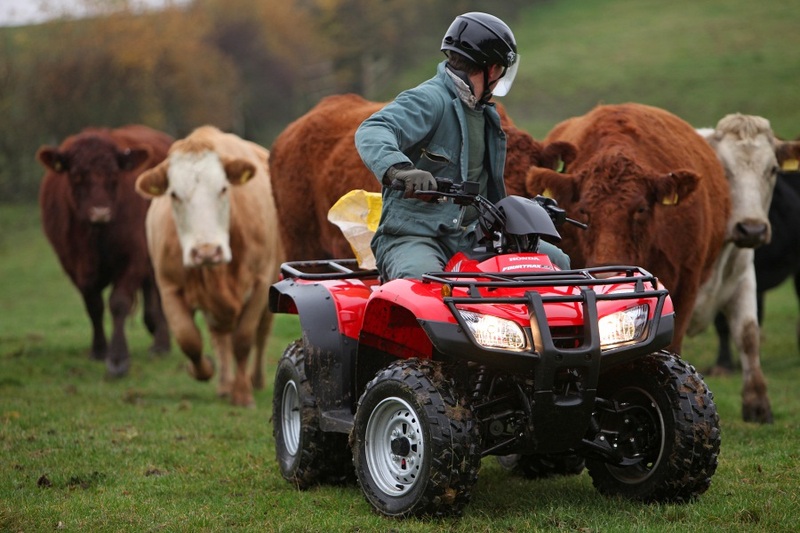 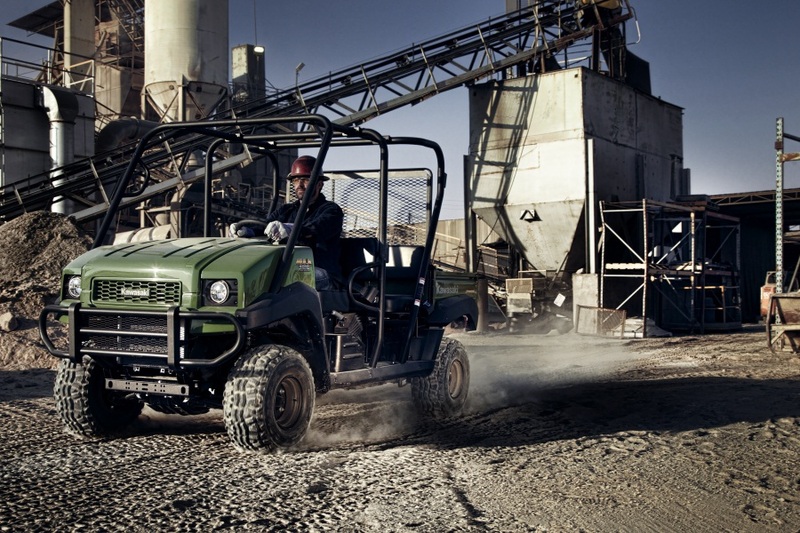 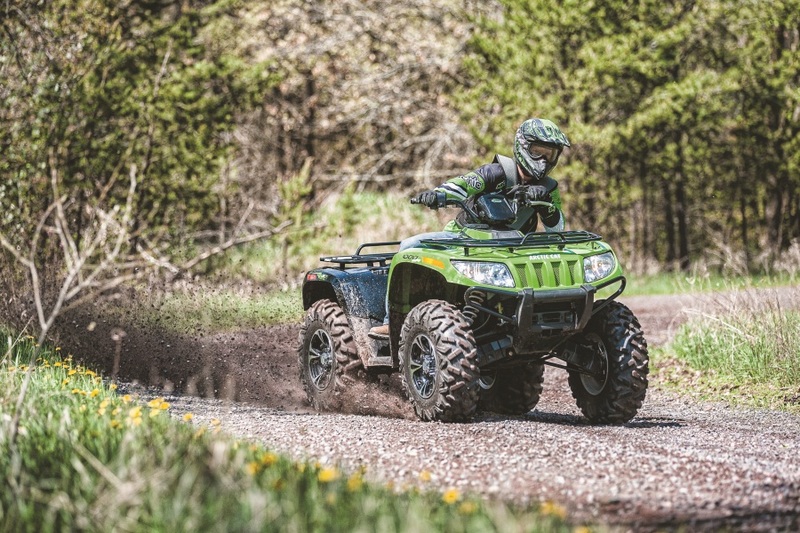 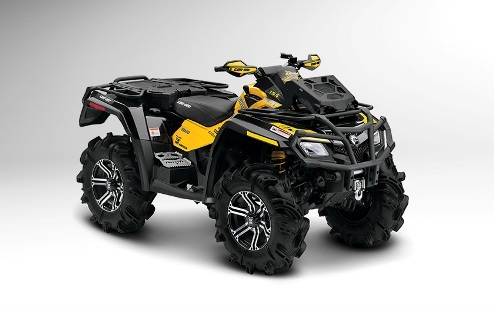 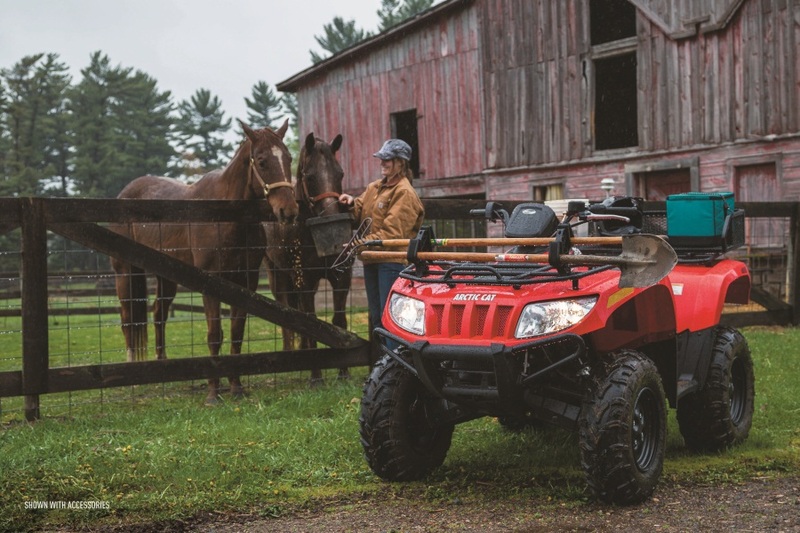 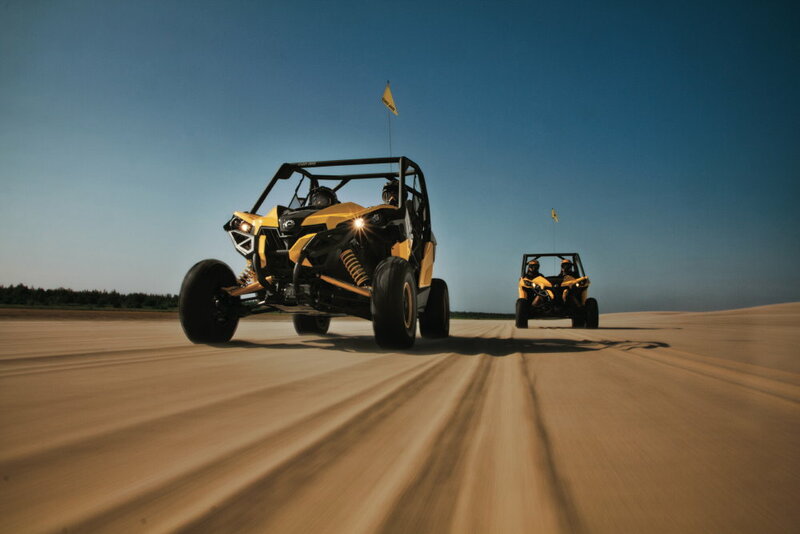 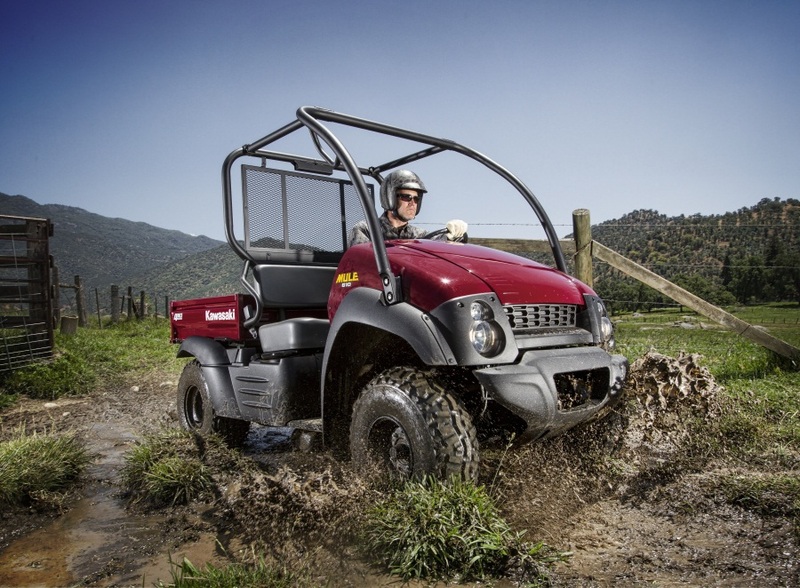 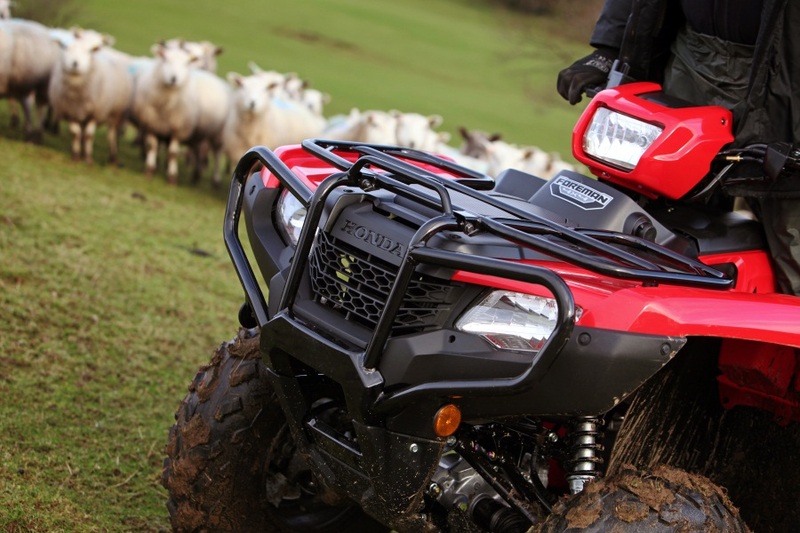 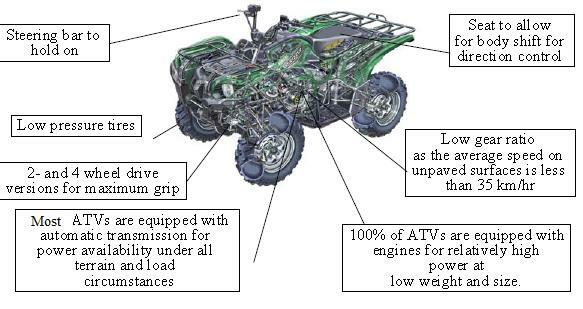 Some ATV manufacturers produce vehicles whose construction, while similar in apperance to ATVs as defined above, does not fall under the scope of ATVEA. 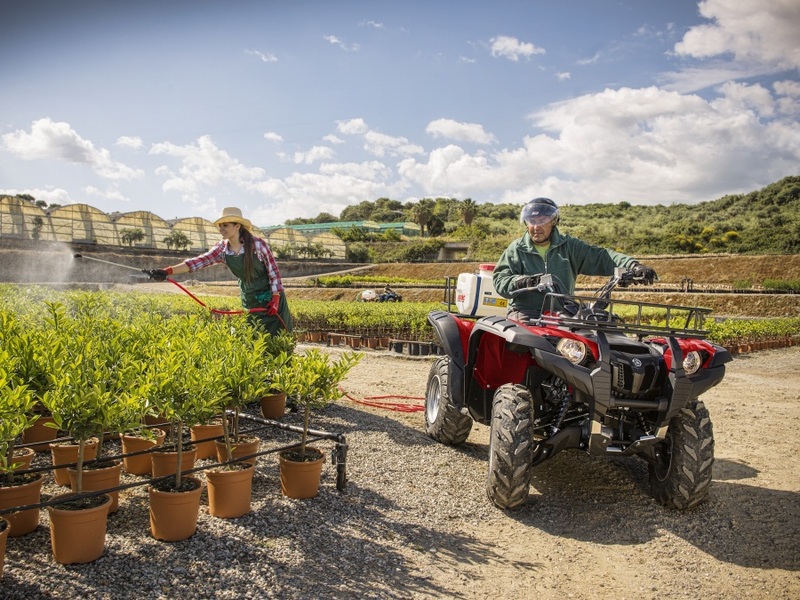 ATVEA recognises and monitors developments in this area. 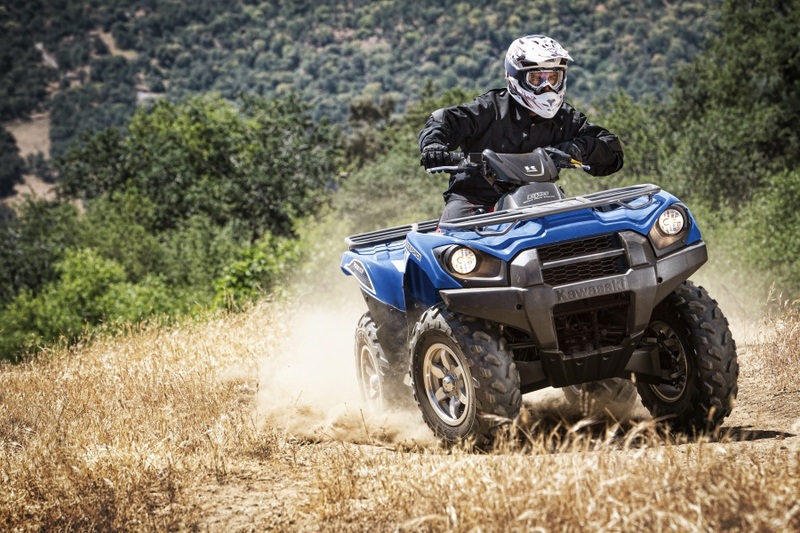 ATVs are used for both utility purposes such as in the agricultural and forestry sectors as well as for recreational purposes. 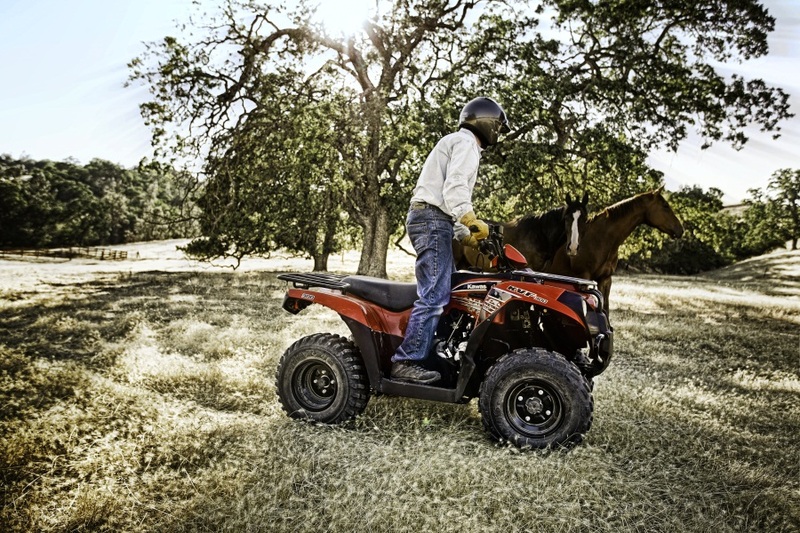 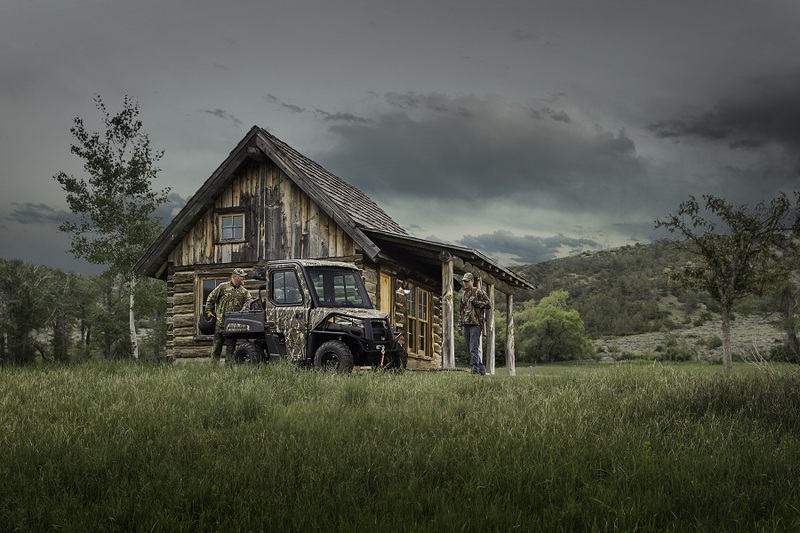 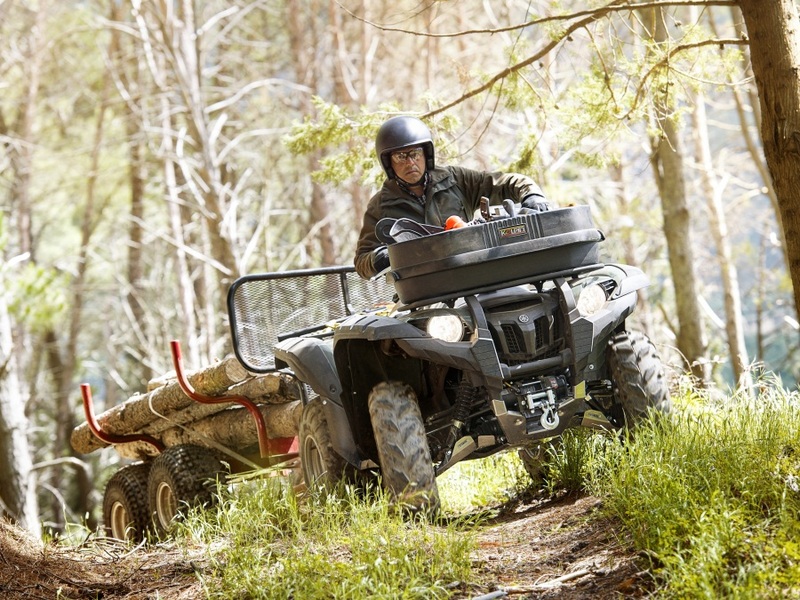 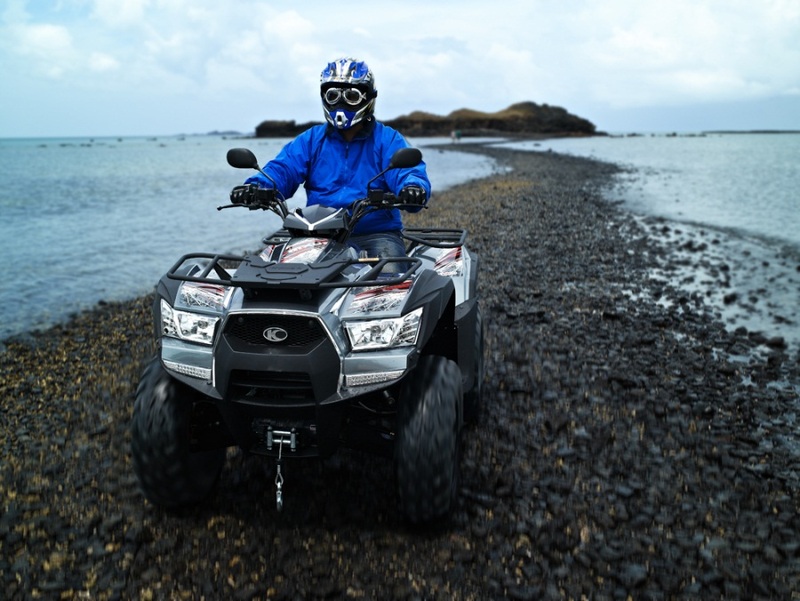 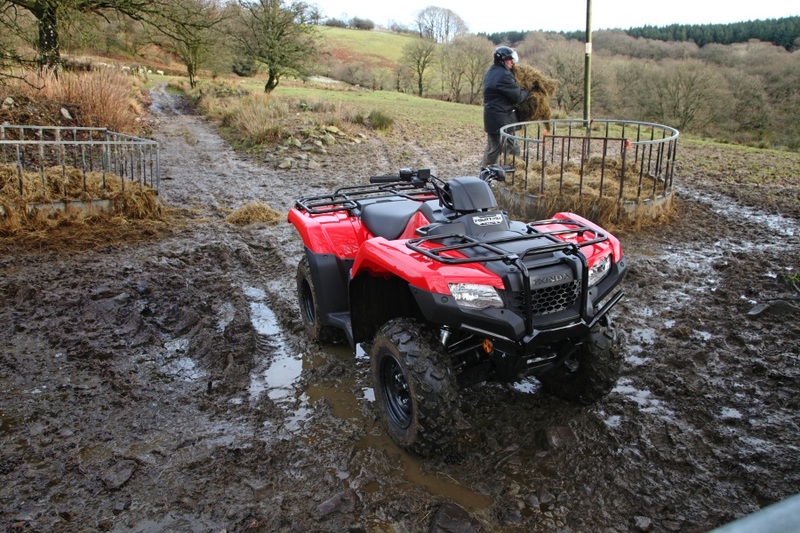 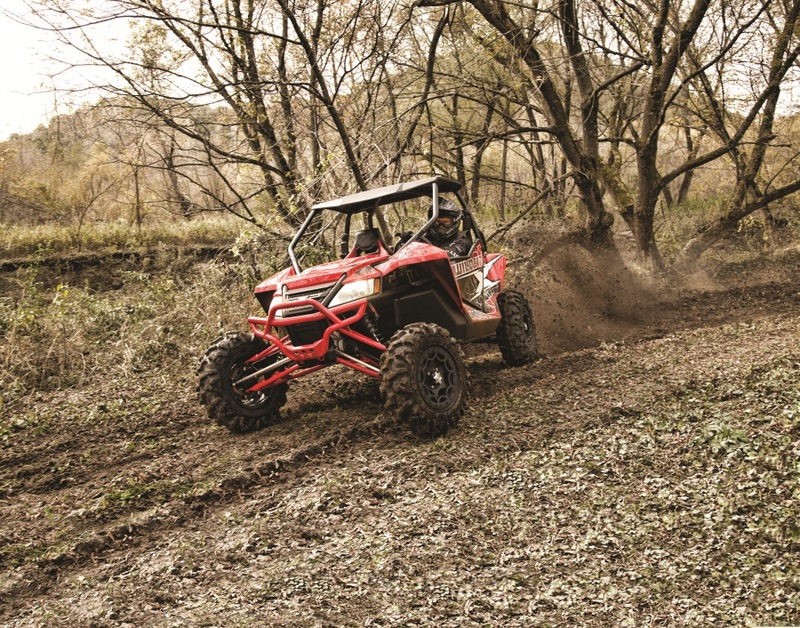 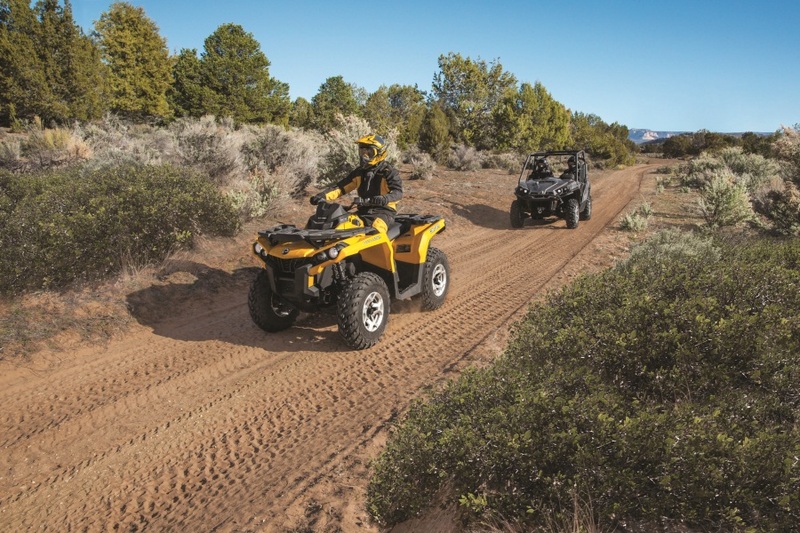 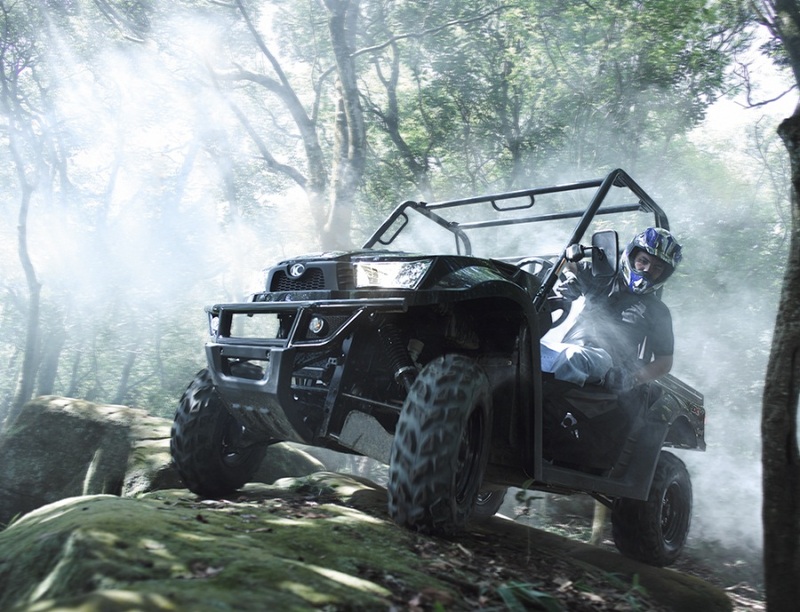 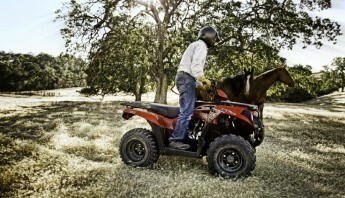 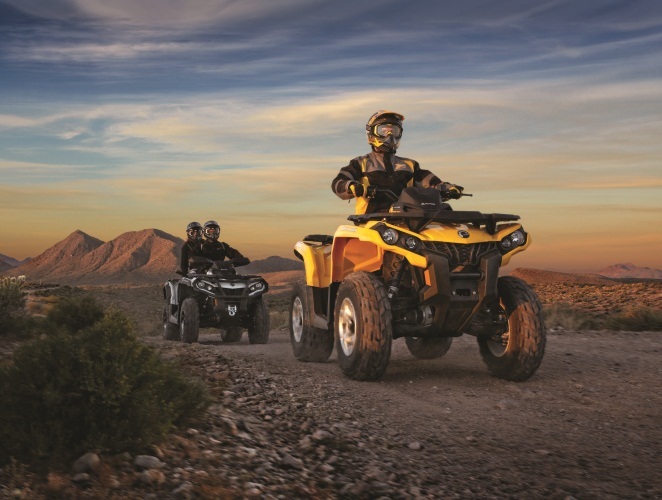 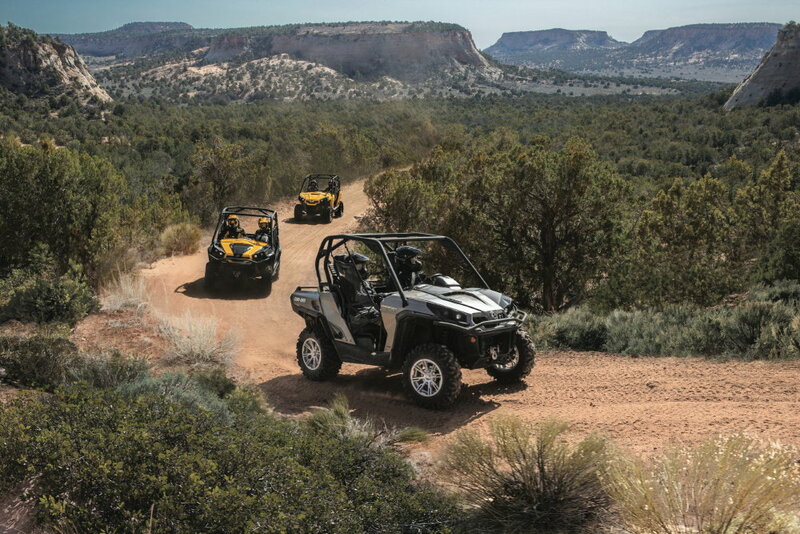 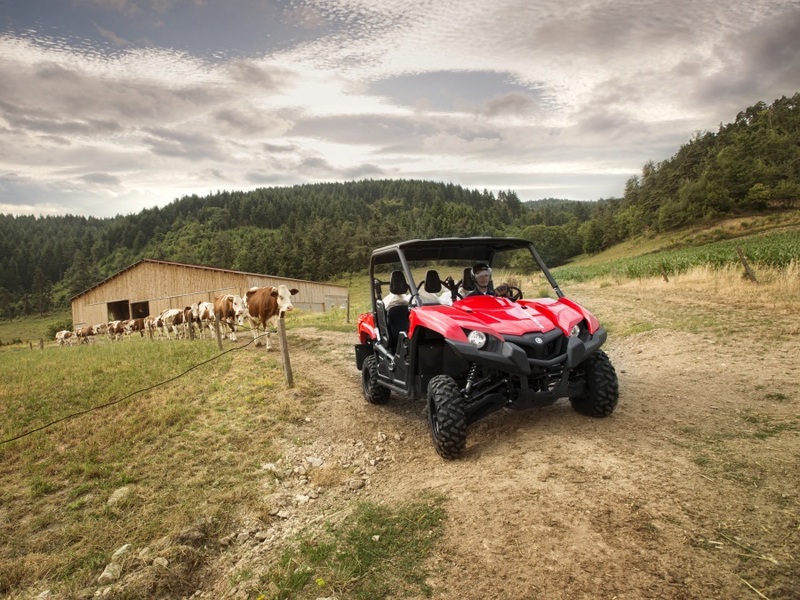 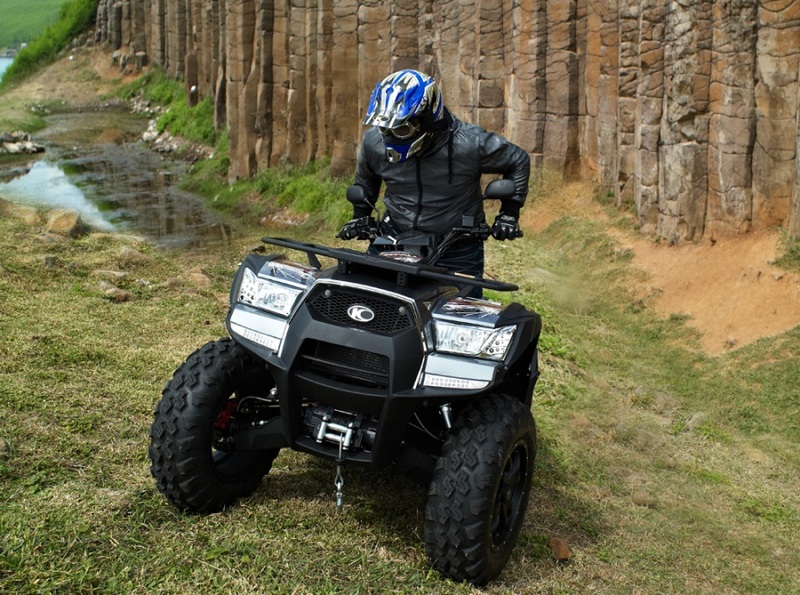 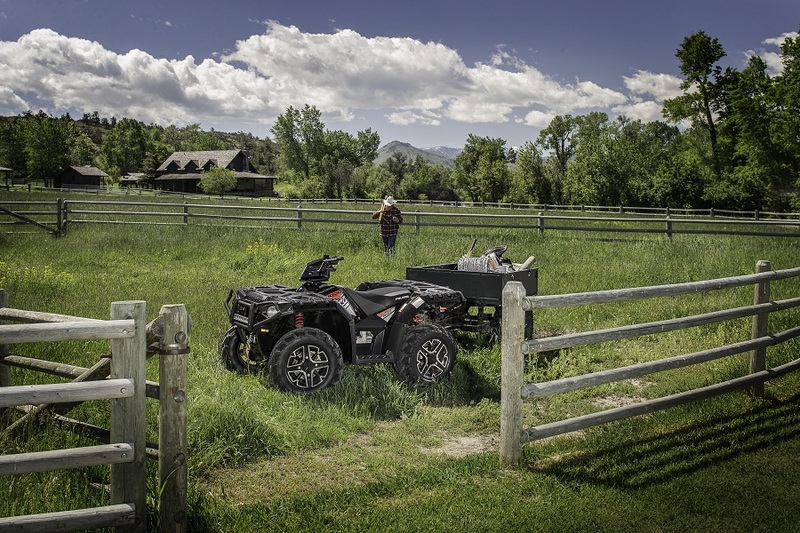 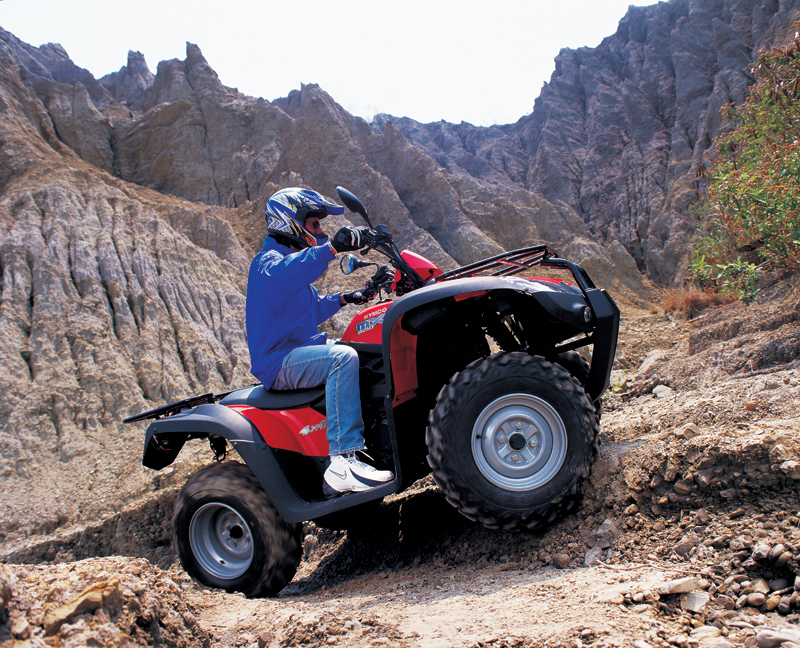 ATVs are designed to cope with a wide variety of terrain types. 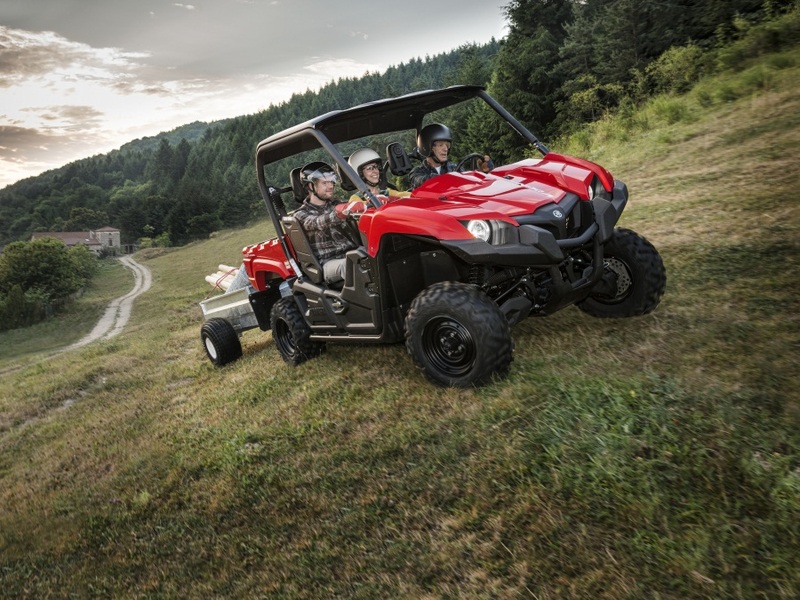 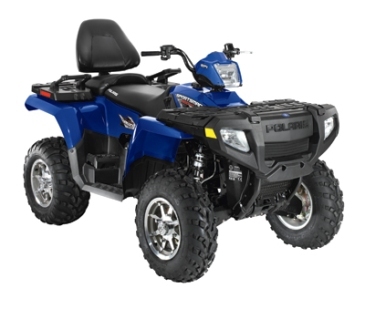 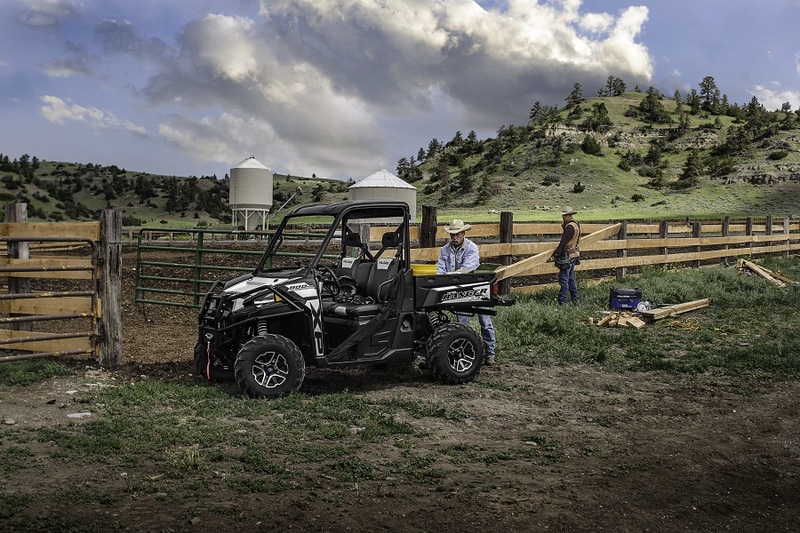 small motorized vehicles, with at least four wheels, with two or more seating positions intended for a variety of primarily off-road uses, including leisure and utility/work tasks, including for agriculture and forestry, and equipped with a steering wheel.